CPC-P Study Guide - was it helpful? Is it possible to prepare for the CPC-P certification using this guide or is it too vague? Also, does the online practicum mimic what the test is like? Any recommendations appreciated. Thanks. Good morning! I used the study guide and the practicuum, and passed the test the first time. Both were very helpful. I used both the study guide and the online tests....both were beneficial although didn't cover clearly the OPPS area. 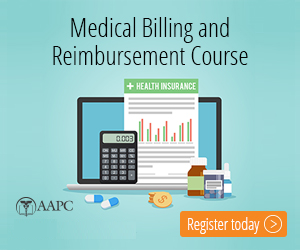 If you've passed the CPC and done medical billing in the past you've got a big jump on it....Good luck. Just an update for those who would like some feedback on the CPC-P exam. I just took and passed the CPC-P exam this morning. And while of course, we cannot speak of specifics, I felt the test content was very fair and reflected the information covered in the AAPC CPC-P prep materials available. 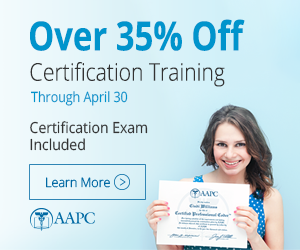 I purchased the AAPC study guide and the online test, and both were very helpful, and I highly recommend them. I also studied extensively by reading other materials I could find on payment systems. The only fault I can point to is that, as kathyandrews mentioned below, the chapter in the AAPC book on OPPS is not thorough enough. Hope this helps anyone thinking of pursuing this certification. What book do you recommend on payment systems?